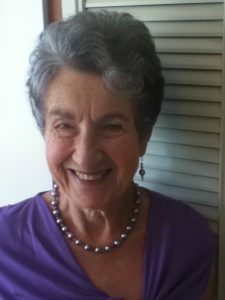 Helen Waldstein Wilkes PhD is an energized octogenarian who has lived a richly rewarding life and hopes to continue doing so for years to come. Helen fled the Nazi’s with her family in 1939 and came to Canada where they struggled to adapt as farmers. Helen was educated in Canada but earned her doctorate (Renaissance French literature) in the U.S. She spent 30 years teaching and developing research interests that include cross-cultural understanding, language acquisition, and neurolinguistics. Retirement has brought her inner transformation and the freedom to examine her cultural inheritance and its impact. Through this journey, Helen has found a way to show others a path to a life full of passion and purpose. Your career has wound down, the kids have moved, and your schedule is clear…for the next 30 years.